We are proud to announce Jason Breslin has become a Partner of the Firm. 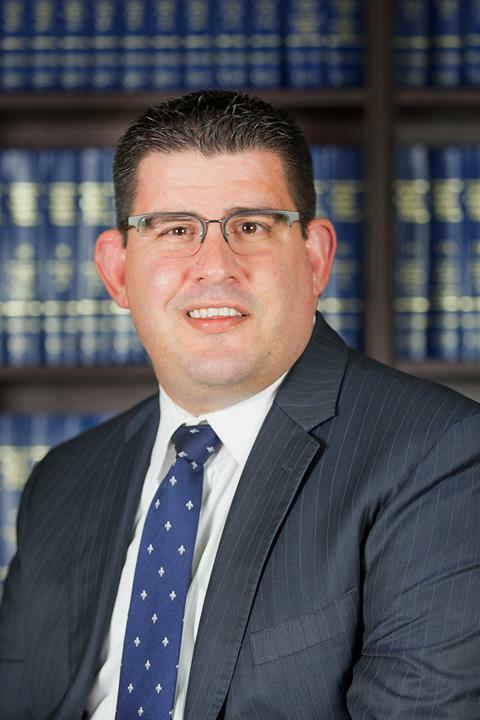 Jason started with the firm in 2011 and has distinguished himself as an attorney, mentor to others and all around “team player.” Jason’s primary practice areas are insurance defense, criminal litigation, personal injury and family law. Jason was an Air Force officer for 6 years prior to attending law school. 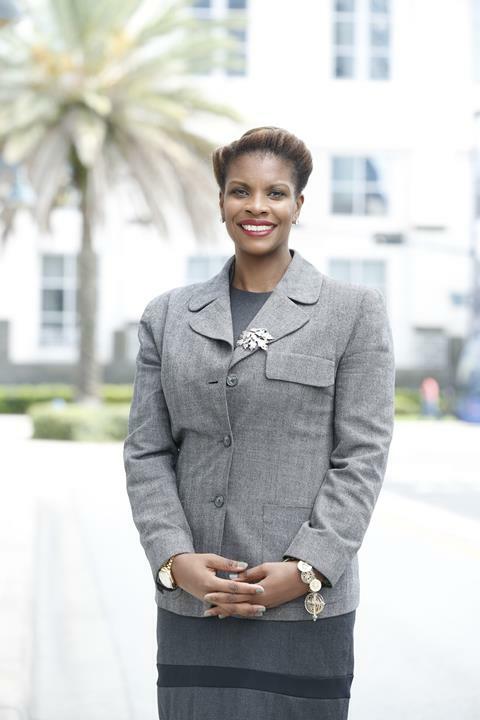 He currently serves as a youth coach for YMCA soccer and basketball in Orlando. 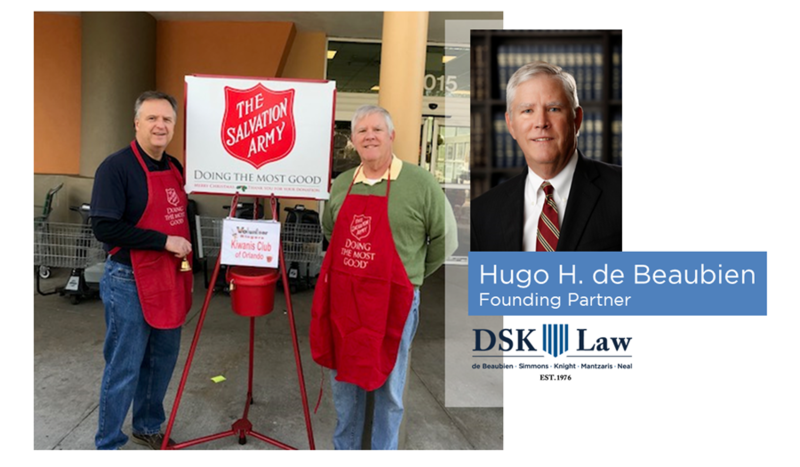 Our Founding Partner, Hugo de Beaubien, volunteered his time to collect donations for The Salvation Army's Red Kettle street campaign for the 33rd year in a row! Despite his busy schedule, Hugo is very active in the community, especially when it is for a great cause!